Shenzhen Antenk Electronics Co., Ltd. introduces a 1.00mm pitch with and without positioning posts, Female Header Dual Row Straight Type, with cap connector, plastic: PA6T / LCP / PA9T (UL 94V-0 Black Contact terminal: brass; plating method: Gold flash, full tin plating, half gold tin plating. 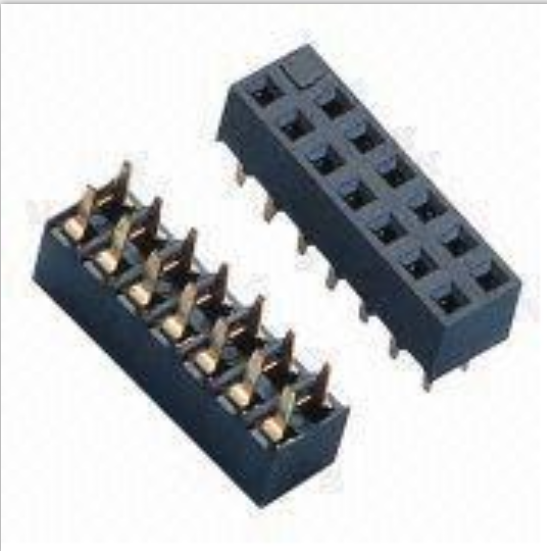 The female connector is widely used in PCB circuit boards in electronics, electrical appliances and meters. The function of the female connector is to function as a bridge between the blocked or isolated circuits in the circuit, and is responsible for the task of current or signal transmission. Usually used in conjunction with the motherboard to form a board-to-board connection; or used in conjunction with the electronic harness end to form a board-to-wire connection; it can also be used independently for board-to-board connection. Looking for ideal 1.00mm Pcb Connector Manufacturer & supplier ? We have a wide selection at great prices to help you get creative. 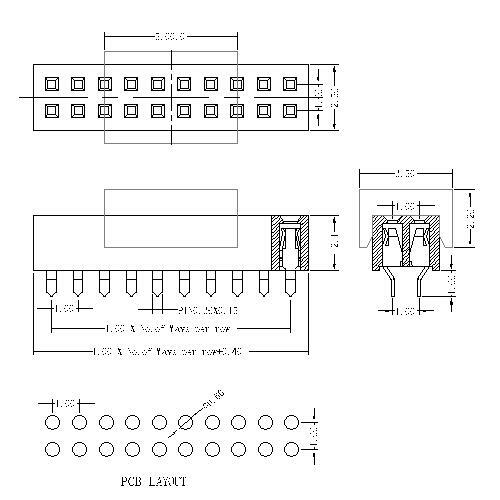 All the Female Pcb Connector are quality guaranteed. We are China Origin Factory of Straight Type Female Connector. If you have any question, please feel free to contact us.